Insight Dialogue is an interpersonal meditation practice based on the teachings of the Buddha. 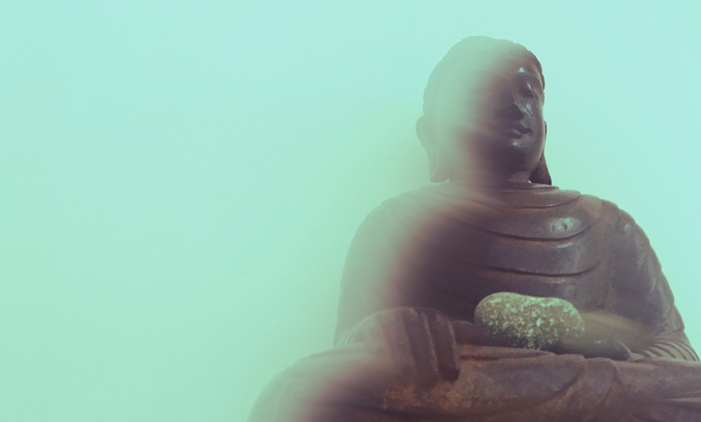 Although a dialogue-based practice, it shares the roots of silent meditation—the mindful investigation of present moment experience, bringing about insight into the human condition. This results in kindness, ease, compassion, joy, and increased freedom from the ebbs and flows of everyday life. Insight Dialogue is supported by six guidelines: Pause, Relax, Open, Attune to Emergence, Speak the Truth, and Listen Deeply. Pause: Pause out of the the stream of habit and allow whatever arises to pass on its own accord. Relax: Meet the moment with as little tension as possible. Open: Look internally, externally, and both internally and externally. Moving back and forth between what is known, and how it is being known. Attune to Emergence: Set aside views and opinions. We don’t seek to change the other, but inquire into what can be mutually known. Speak the Truth: Based in right speech. Speech that is true, kind, beneficial, timely, and spoken with a heart of kindness. Listen Deeply: What is it like to simply rest in the presence of the speaker? A mirror for the reflection of their sharing. Personalized instruction is offered Face to Face and Online. Courses and instruction are offered on the basis of generosity (dana). Read more about donating here.